Named after the slogan used by those seeking indpendence in Cuba, this drink is now one of the world's most popular cocktails. This is the original rum cocktail, created in Cuba's capital Havana at the turn of the twentieth century, whose simplicity belies its historical significance. In a highball glass filled to the brim with fresh ice, squeeze two fat wedges of fresh lime before dropping the depleted rinds in too. 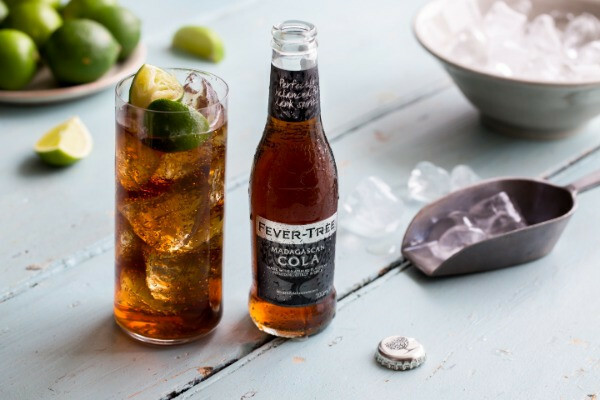 Pour in the golden rum (opt for Havana Club Especial if historical accuracy is a sought-after component of your drinking experience) before topping with cooled Fever-Tree Madagascan Cola. Give a gentle stir and enjoy.